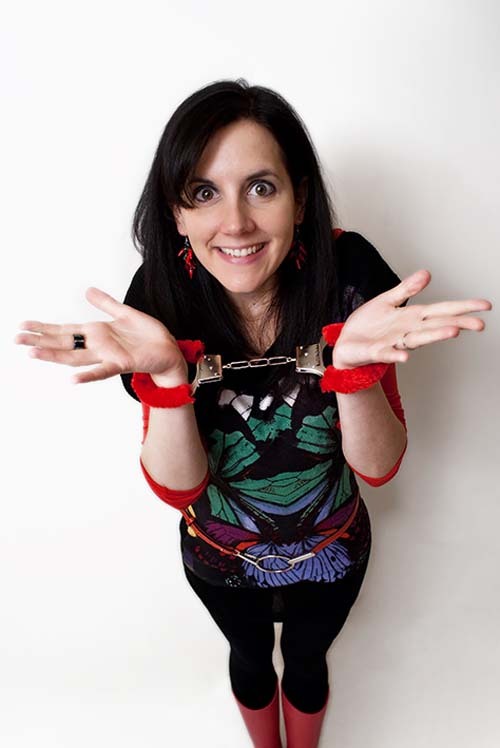 Alice Frick, award winning comedian and Funny Women Finalist 2012, is an Austrian comedian based in London. She started comedy in Austria and Germany, then spent one year in Los Angeles before moving to the U.K. Her comedy solo show is called “What the Frick? !”, where she chats about being a foreigner in the U.K. and coming out gay to her religious grandmother.